Adopt an Acre today to help aid in the Mauna Kea Forest Restoration Project! 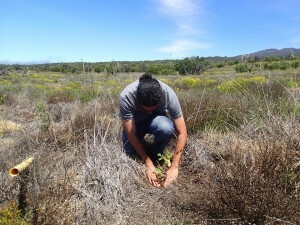 Contact the Mauna Kea Forest Restoration Project Team directly for more information. 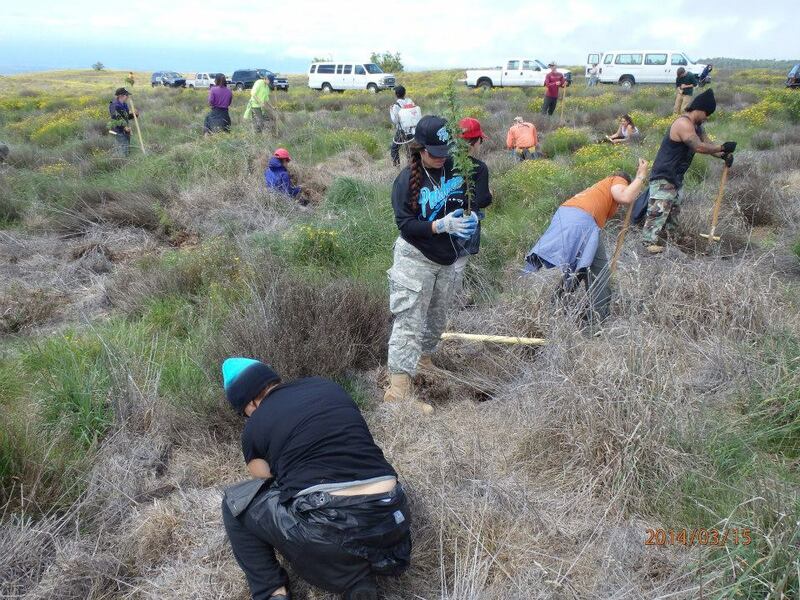 Leeward Community College’s Kahiau Club and Cornel University’s Kumu Pa‘a i ka ‘Āina program planted 1,150 māmane and ‘a‘ali‘i seedlings at the Ka‘ohe Restoration Area. 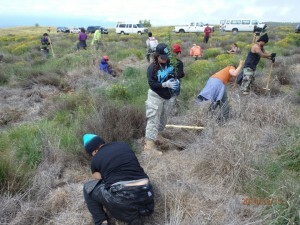 Volunteers worked to plant 1,300 seedlings of māmane and ‘a‘ali‘i in the Ka‘ohe Restoration Area.